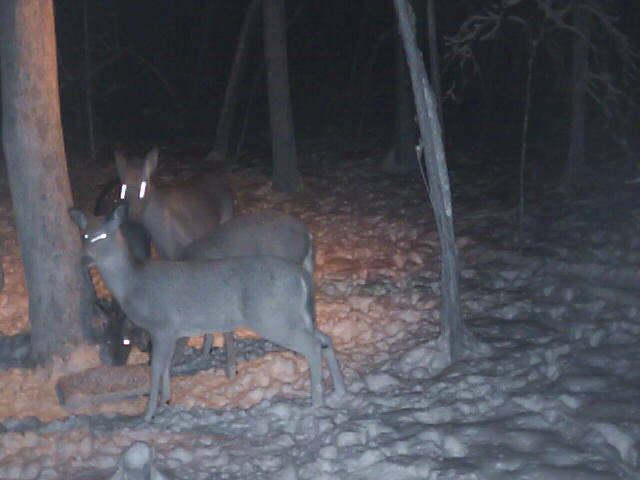 Doe's are at the Deer Cam every night!! Enjoy the Doe Show at the www.deercam.net Like what you see? Become a Member today! !